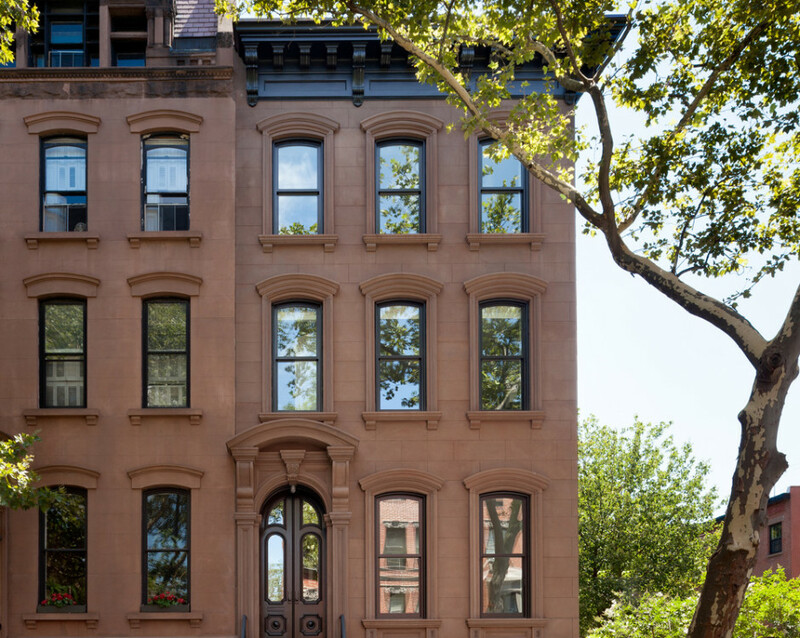 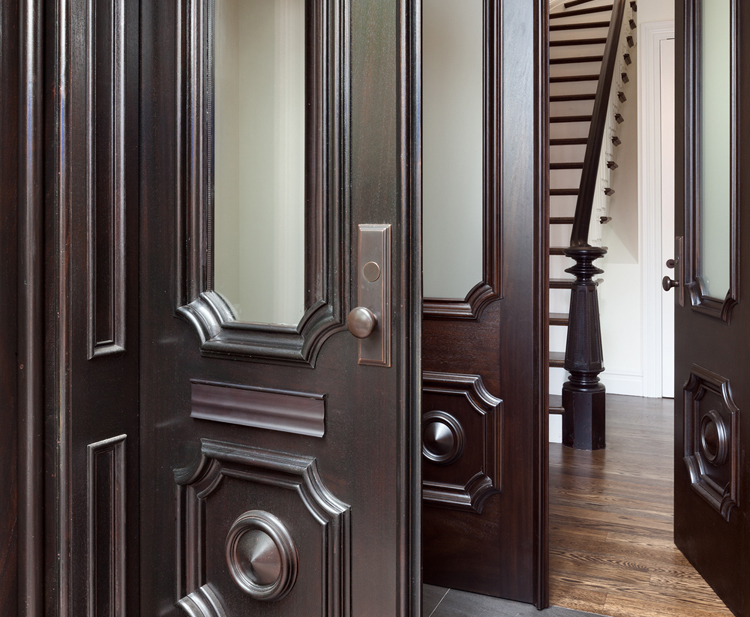 This project earned a 2014 Lucy G. Moses Landmarks Conservancy Award. 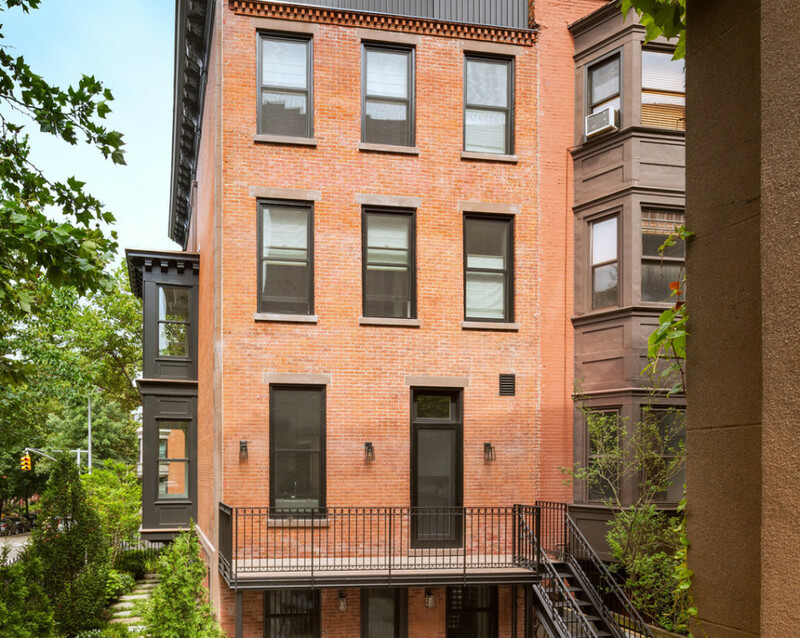 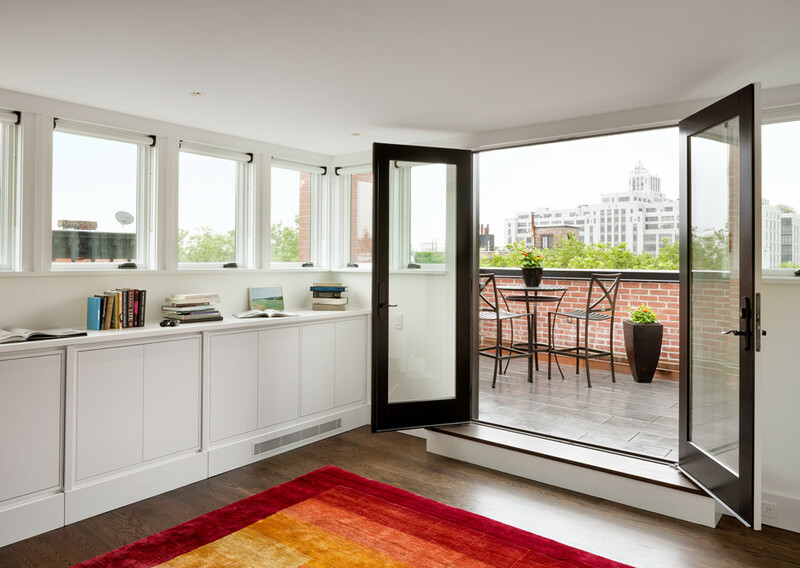 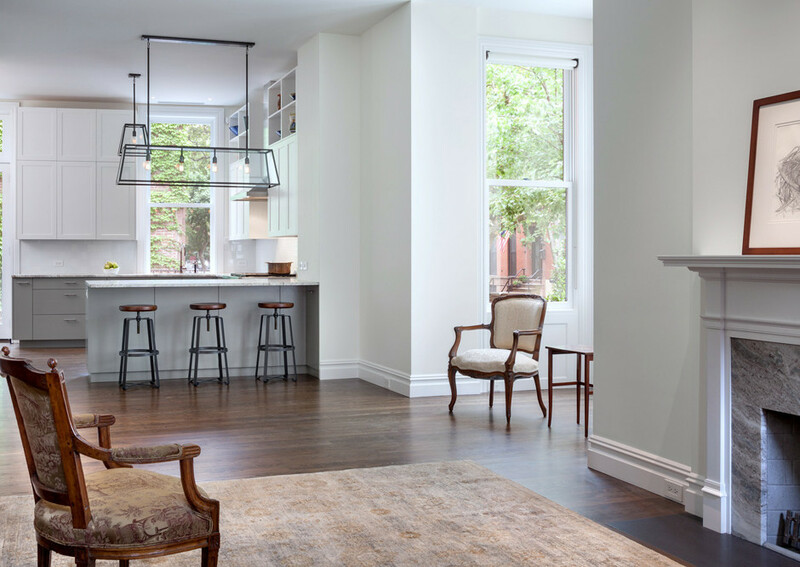 Conversion of a multi-family row house to a single family residence. 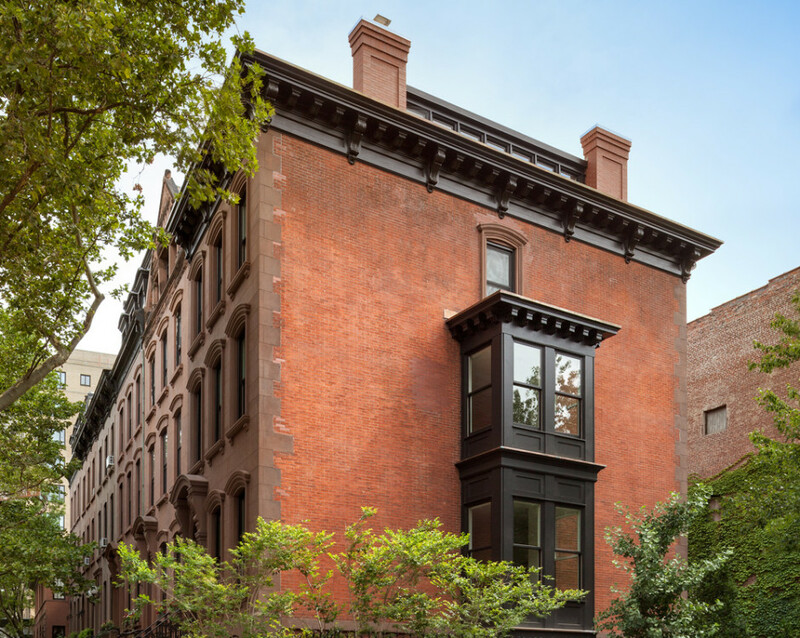 The complete renovation included a 100% façade restoration to replicate 1940s historic elements.